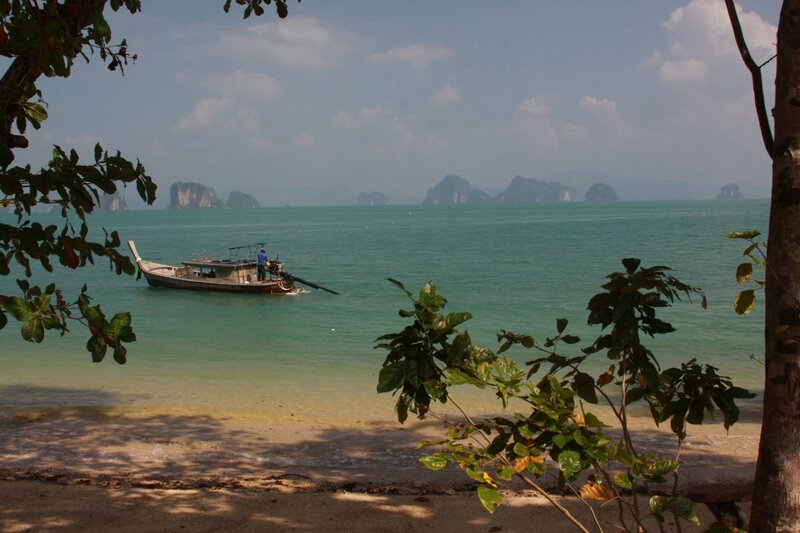 If Thailand is considered the land of smiles, then Koh Yao Noi is the island of smiles. The locals are genuine, down to earth, very friendly and yes, often you will be greeted with a smile. 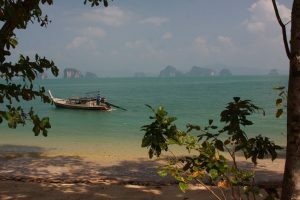 You will surprisingly find this small island laid back despite being only about a 30 minute boat road from two fairly developed urban areas focusing on mass tourism – Phuket and Krabi. 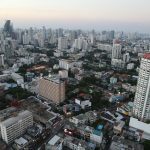 There are no high rises here, crazy nightlife and accompanying noise, or hundreds of rows of chairs and umbrellas tightly packed next to each other as far as the eye can see like in parts of Phuket. Here, highlights are walks along the beach (often with only a few other individuals), enjoying a peaceful early morning ride either on bicycle or motorbike, excellent seafood from vendors often located steps from the beach, visually stunning vistas of the beach and limestone islands in the distance or a beautiful sunset or sunrise. 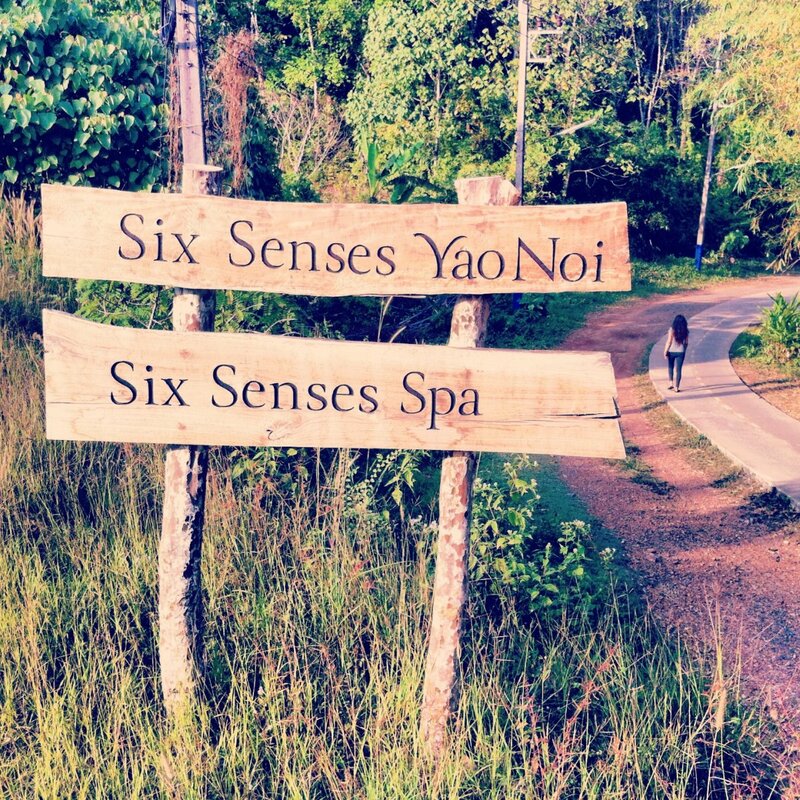 A visit here is about relaxing, unwinding and embracing a slower pace of life. 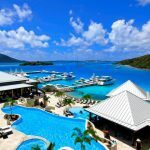 There are a number of places to stay on the island ranging from cheaper guesthouses to super pricy resorts. We personally visited the following four properties during our stay on the island. 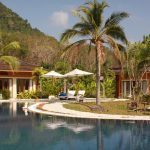 Koyao Bay Pavilions is a secluded private resort right next to the beach with merely seven bungalows on site. The bungalows closest to the beach are typically reserved for couples and the larger bungalows in the back are larger and accommodate families. There is no sign for this resort from the main road. A pool is about a 30 second walk from the beach. 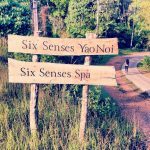 Six Senses Yao Noi is located on the East side of the island by itself just north of most of the lodging options. The entrance is a short way off the main road – look for the solitary yellow ATM across from entrance. 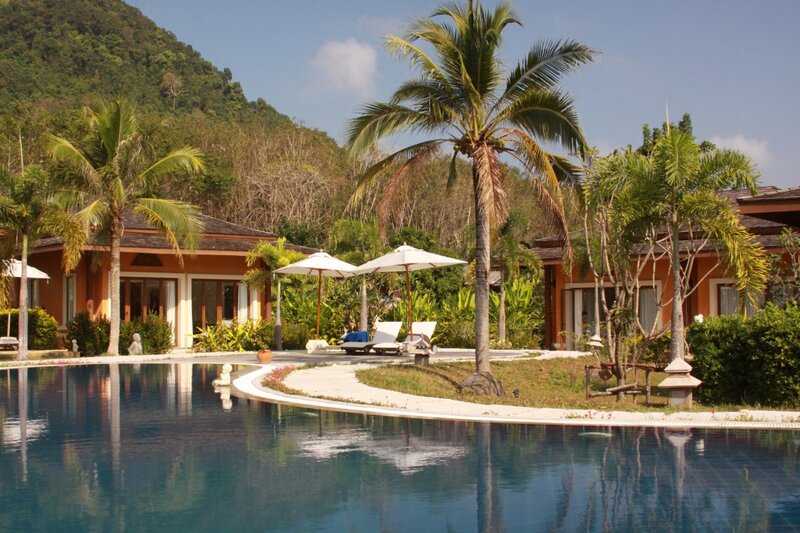 Private hillside villas each with their own pool – or closer to the ocean pool villas are available. 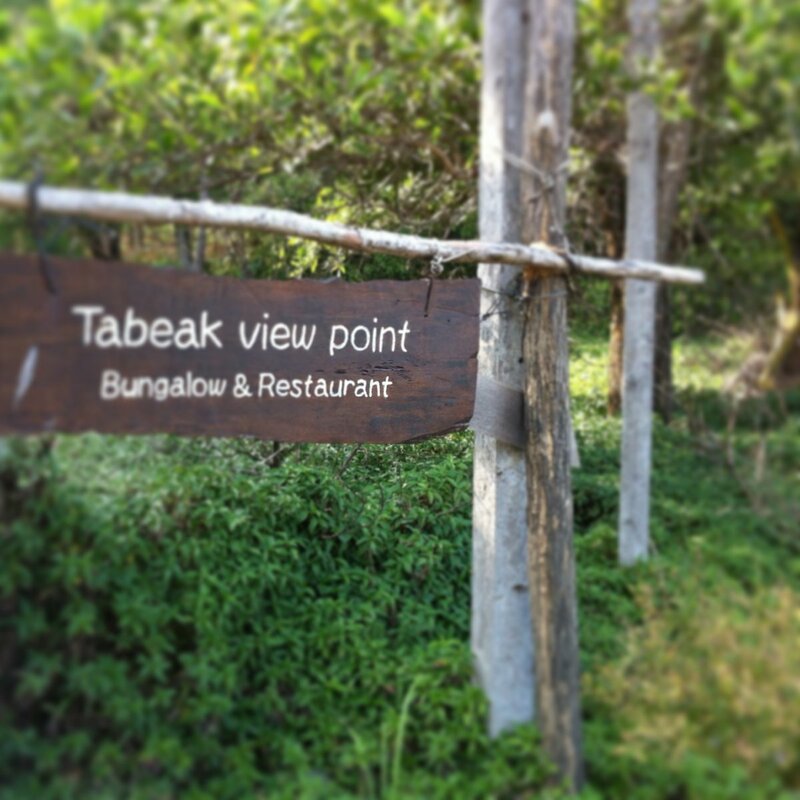 Tabeack Viewpoint Bungalow is located on the East side of the island – just off off a steep dirt road. There are excellent views of the limestone islands in the distance and based on its altitude and facing direction, is an excellent place to watch the sunrise. Villaguna – is situated on the East side of the Island just off the main road. A number of villas surround a beautiful pool – some villas towards the back of the resort have their own small pools and offer more privacy then the villas in the front of the resort. The beach is a 30 second walk from the resort. This is a premium privately owned property. 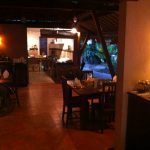 The villas are large and well decorated – a number of side trips and excursions can be booked directly through this resort. Note that this resort does not have the privacy feel that several other resorts have on the island due to its location next to the main road (still, it is not like this road is swarming with vehicles!). 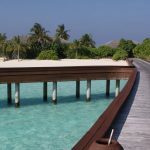 Masseuses can be reserved and your massage can be in the comfort of your own villa or on the beach. Very friendly and helpful staff. Their restaurant next door serves both Western and Thai cuisine. 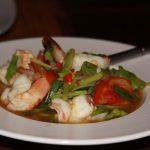 Some of the cheapest and most authentic Thai restaurants are located along the beach on the East side of the Island between Lom’Lae Beach Resort and Coconut Corner Bungalows. There are also many small Thai restaurant options near the island’s primary 7-11 on the east side of the island. Lamsai Restaurant has plenty of signs dotting the main road on the west side – during a visit we found the food just OK with high prices that did not justify the quality. La Sala Restaurant is located at the very private Kahao Bay Pavilions (see Lodging above for more information). 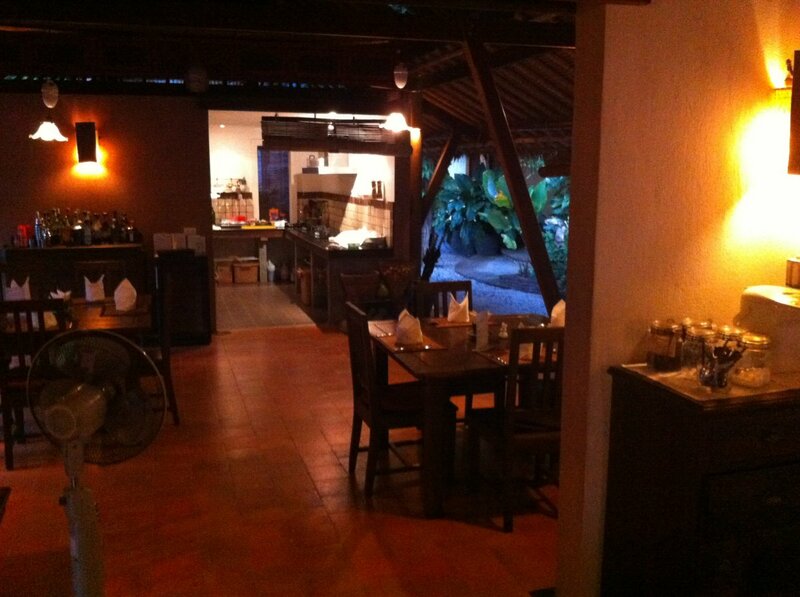 The restaurant specializes in French and Thai food – if you are not staying here it can be difficult to get reservations for dinner (especially during the busy season – December through February). The restaurant itself is tiny – with a small kitchen and is mainly setup to serve their guests. If all seven bungalows are occupied and all their guests choose to eat dinner here – there is room for maybe one other table/party. 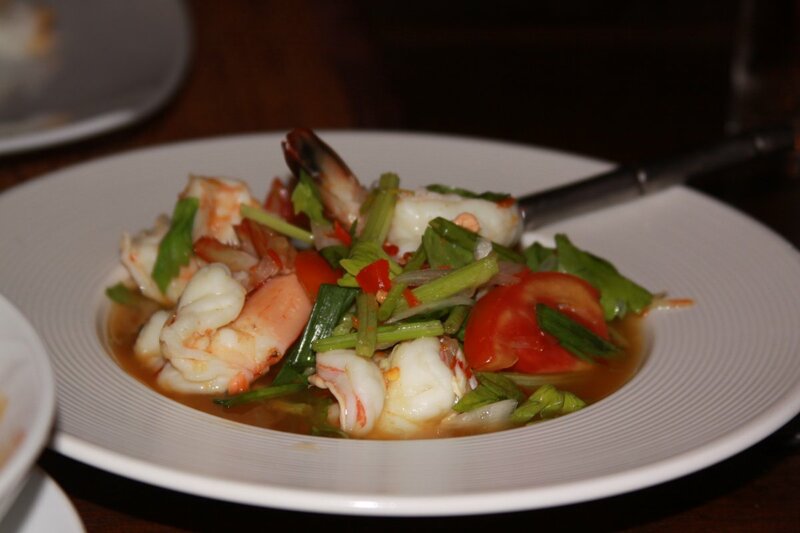 The Thai dishes are not as authentic as what you may find from local restaurants but are very well prepared and tasty. Delicious salads – culinary highlights are built upon what is locally caught that day. Fresh fish can be cooked in any number of styles depending on preference. Prices are similar to what you would expect at a private resort. Nothing but swim and eat. This is certainly one preferred way to whittle away one’s time on the island. There is plenty of opportunity for both. The beaches aren’t the pristine fine white sand you may find at other nearby islands but there is plenty of sand and easy access to the water. 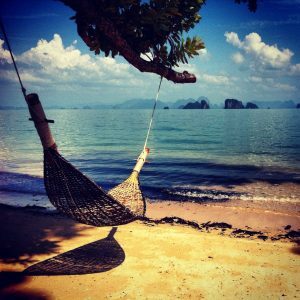 Feeling like you need an additional level of relaxation? Hire a masseuse for a massage right on the beach. Had Yao Beach (or in English Long Beach) is located on the Northeast side of the island. 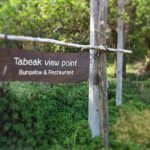 It is accessible via a fairly rough 3km long dirt road – which is a fun road to drive using a motorbike. The owners of this particular beach operate a little fruit and snack shop. The beach covers a fairly long part of the ocean and there is plenty of room to spread out. Motorbikes can easily be rented from any of a number of rental companies. During a recent visit money was the only thing needed to rent a bike – and trust on an agreed return time. No driver’s license, no passport or other form of id. This is a great way to explore the island – the roads are small, generally not much traffic and speeds are usually fairly low. 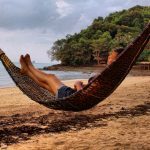 There are a number of small villages on the island – rubber trees are very common here and you will often see half coconut shells attached to the trees, filling up with a white sap. 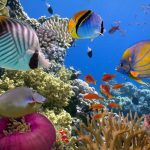 Day trips to nearby islands, beaches, snorkeling, diving, kayaking and general Phang Nga National Park and Bay exploration can be arranged through several outfitters on the island.